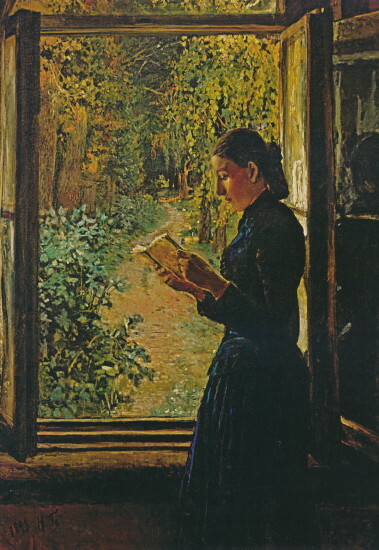 Petrunkevych [Петрункевич; Petrunkevyč]. A family of Cossack starshyna and civic figures in the Chernihiv region. Stepan Petrunkevych was chancellor of Starodub regiment (1741–54) and acting general chancellor of the Hetman state (1750). Opanas (d 1766 in Sosnytsia) was acting captain of Sosnytsia company (1724) and a fellow of the banner (from 1740) in Chernihiv regiment. 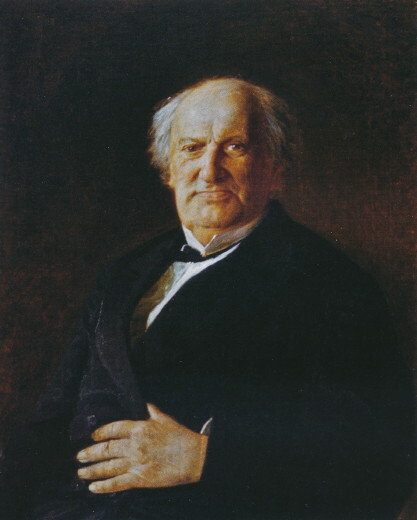 Opanas's descendant Illia was a lawyer and chairman of the Chernihiv Criminal Court from 1860. Illia's son Ivan (b 22 November 1843 in Plysky, Borzna county, Chernihiv gubernia, d 14 June 1928 in Prague) was a leading member of the zemstvo assembly in Chernihiv gubernia (1868–79) and a justice of the peace there. After administrative exile in Varnava, Smolensk, and Tver (1879–86) he was a zemstvo leader in Tver gubernia (1890–1905). He was a founding member of the Union of Liberation (1903) and its chairman (1905), a founding member of the Constitutional Democratic (kadet) party (1905) and chairman of its CC (1909–15), a member of the First Russian State Duma, and editor of the Kadet newspaper, Rech’ (1908–17). From 1919 he lived as an émigré in Greece, France, the United States, Switzerland, and Czechoslovakia. His memoirs were published as vol 21 of Arkhiv russkoi revoliutsii (Berlin 1934). Ivan's brother, Mykhailo (Mikhail, b 1845 in Plysky, d 1912 in Yalta), was a doctor, a member of the First Duma, a civic activist, and an industrialist. Ivan's son, Alexander Petrunkevitch (b 22 December 1875 in Plysky, d 9 March 1964 in New Haven, Connecticut), was a zoology professor at Yale University (1910–44) and a renowned arachnologist who wrote numerous monographs.